Level 14 - spawed by Coalition Trader Final Task - CoTU faction. 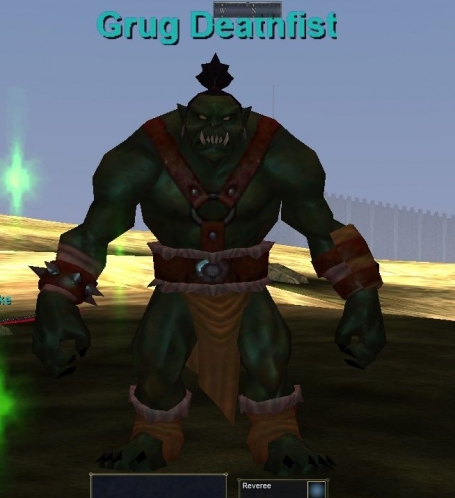 This orc briefly appears during the Coalition Trader Next Task next to Rigg Nostra outside the gates. This page last modified 2018-08-16 03:17:40. This orc is present only for the transaction of receiving the quest crate. Therefore, give the crate to him IMMEDIATELY.